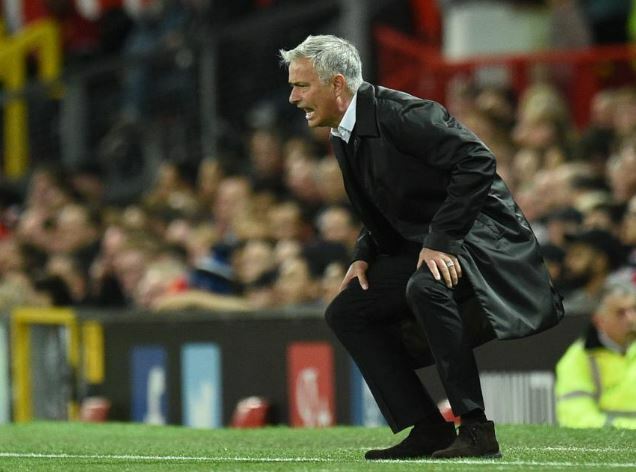 Manchester United and Jose Mourinho troubles deepened at Old Trafford on Monday night Premier League game. Lucas Moura scored twice as Tottenham Hotspur beat Mourinho’s side 3-0 in front of the home crowd exposing their defensive weakness once again. Mourinho made six changes from the side beaten 3-2 at Brighton and Hove Albion last week and dropped both central defenders, Eric Bailly and Victor Lindelof. United showed promise in an even first half and should have taken the lead through Romelu Lukaku. However, Spurs struck twice to condemn a stunned United to their second loss in three games and maintain the London side’s 100 percent record. Harry Kane leaped above Phil Jones to head home a Kieran Trippier corner in the 50th minute. Two minutes later Brazilian Lucas Moura slipped the ball home after a fine break and low cross from Christian Eriksen. Moura wrapped up the victory, waltzing past Chris Smalling before confidently drilling the ball past David De Gea. Despite the loss, Mourinho was unfazed, finding solace in the reaction of the fans who refrained from booing the United team. “Today I had the proof the best judge are the supporters,” added Mourinho.